New York Rangers: Heading in the Right Direction? Patrcik Hoffman focuses on the future of his favorite team in the latest edition of the HOFFensive Zone. Are the New York Rangers heading in the right direction? Read now! Rebuilding Time for the New York Rangers? It's that time of the year where we hockey fans start thinking about whether or not our team's should be rebuilding. 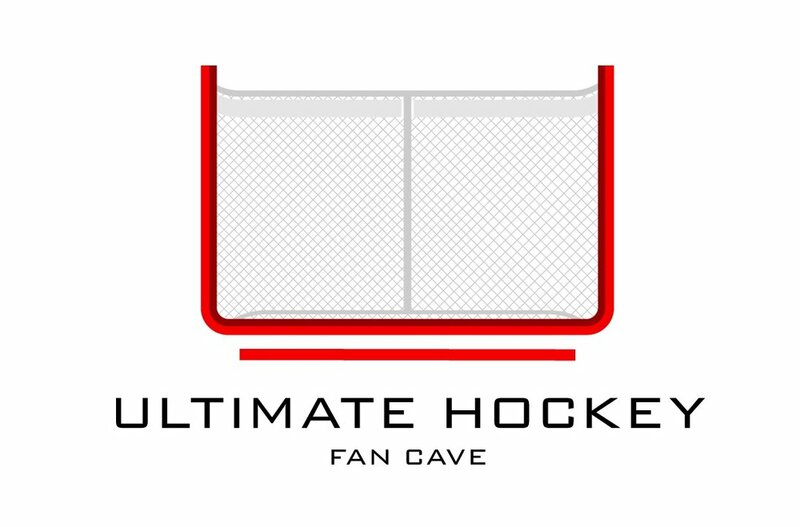 Well, the New York Rangers are the focus of that discussion today on the Ultimate Hockey Fan Cave's HOFFensive Zone Blog. Read now!